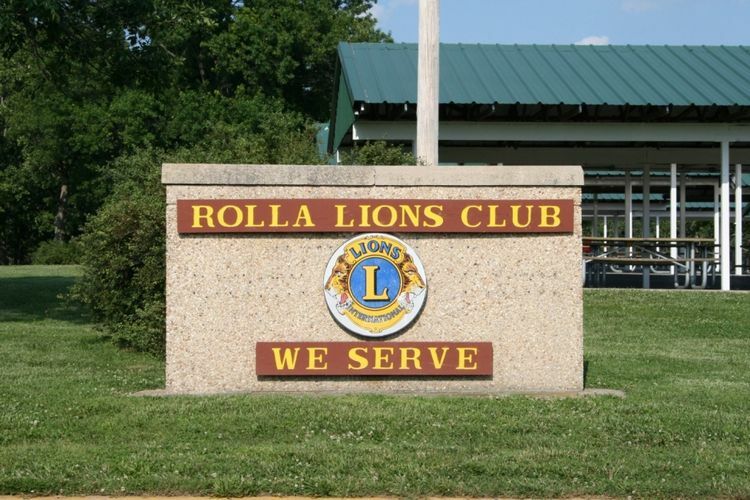 The Rolla Lion's Club operates the Rolla Lions Club Park and has a hall available for rentals. Park Pavillions are available for reservation April 1st thru October 31st. Our major fund raisers are hall rentals, Bingo and Carnival. All fundraising events are prohibited in the lions club park unless prior approval by the Rolla Lions Club board.